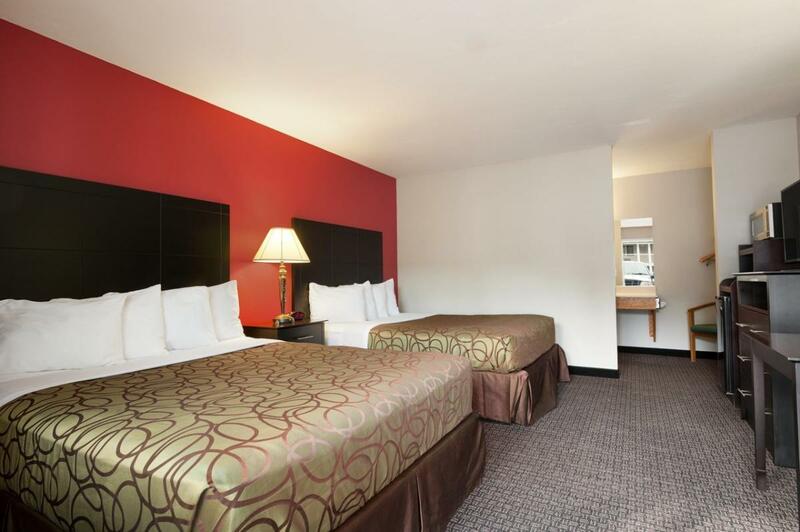 70 spacious and well-appointed hotel rooms await your arrival! 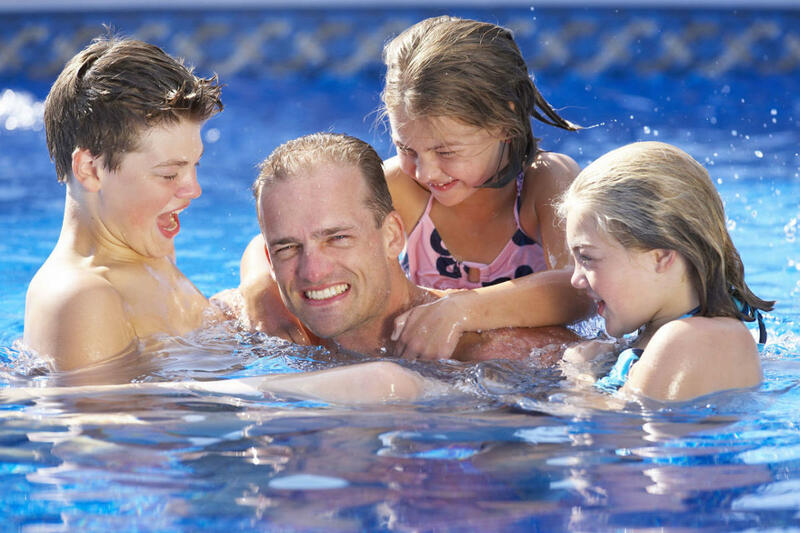 Travelodge features a large outdoor heated pool and large Jacuzzi spa (open seasonally), FREE Bear Bites Breakfast include our famous Belgium Waffles, coffee and fresh fruit. 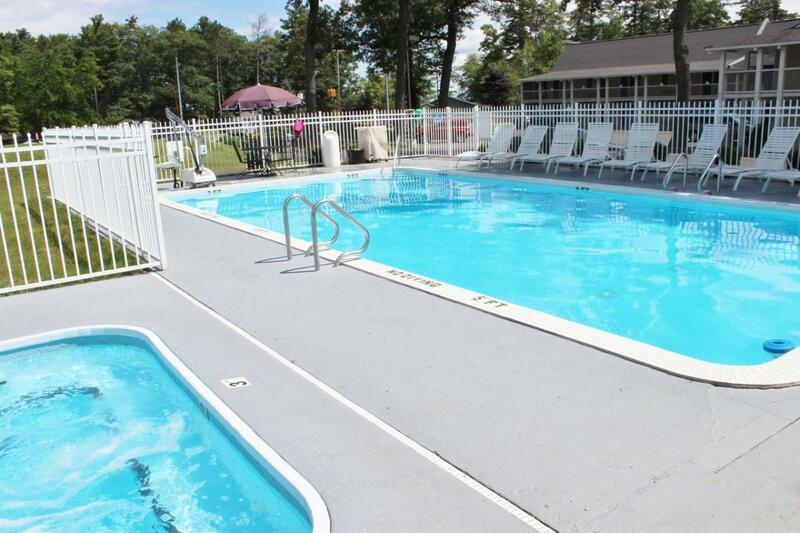 FREE Wi-Fi access, a convenient location near Cherry Capital Airport, downtown, shopping and the peninsula wineries are all the more reason to stay! Spend your day in Traverse City, spend your night at Travelodge. 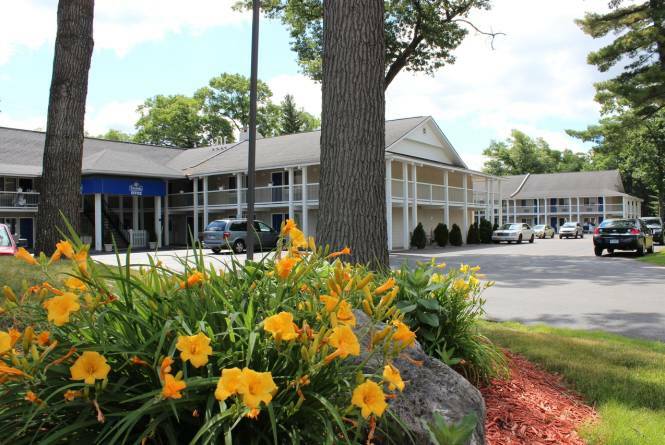 Travelodge of Traverse City offers standard hotel rooms with two queen beds or one king bed. Internet computer with printer in the lobby area. Meeting space and Activity Room also available. Ask about our weekly rates.